Period Date Thursday 1st February 2019 – Thursday 31st May 2019. 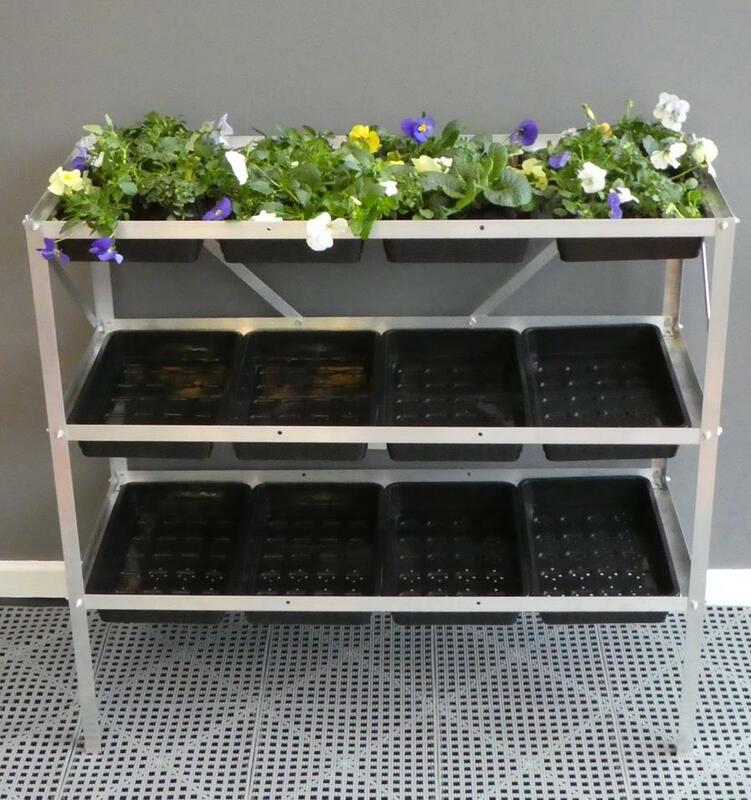 Seed tray frame can be powder coated for an additional cost. 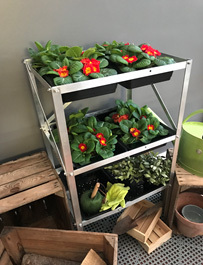 Offer excludes Easygrow, iGrow, Window Garden + Cold Frame.